Silicon Motion is announcing that its premier SM2703 SD Flash controller has now attained the performance standards of the A1 (Application Performance Class 1) requirements to meet the latest SD 5.1 specification. 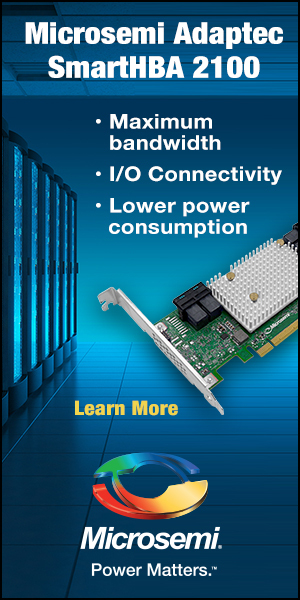 SM2703’s fastest random read performance of up to 2000 IOPS and random write performance of up to 800 IOPS meets the A1 performance standard, and provides compatibility with Android’s 7.0/6.0 Adoptable Storage Platform. This means that users with SM2703-based SD cards are able to expand the internal storage in their Android smartphone via a unified and larger high-performance embedded memory. The SM2703’s 4K random read and write speeds easily surpass the SD 5.1 A1 minimum performance standard of 4K random reads of up to 1500 IOPS and 4K random write speeds of up to 500 IOPS. SM2703’s 2000/650 IOPS (single TLC die) or 2000/800 IOPS (multi-die configurations) for random 4K reads and writes are unprecedented. 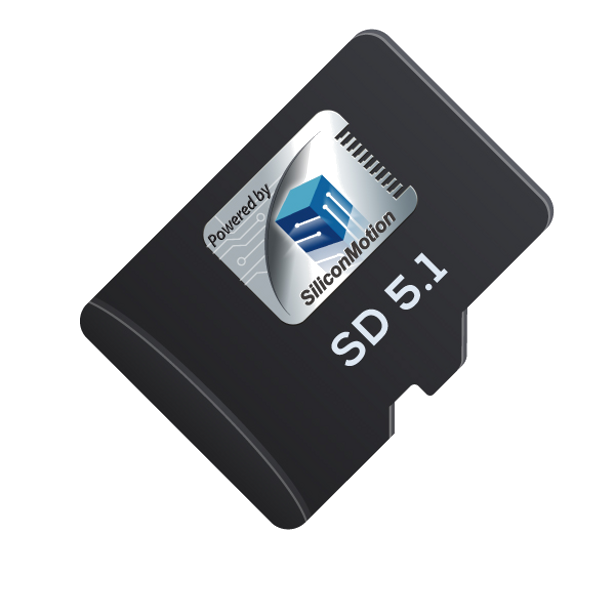 SM2703 is fully compliant with the SD 5.1 standard, and is compatible with the latest iteration of Android’s Adoptable Storage platform, allowing users to integrate their SD card and their device’s internal storage into a single platform for their media, data and applications. Silicon Motion’s SM2703 is a single-channel UHS-1 controller being utilized by over 100 manufacturers worldwide due its proven performance, stability and quality. 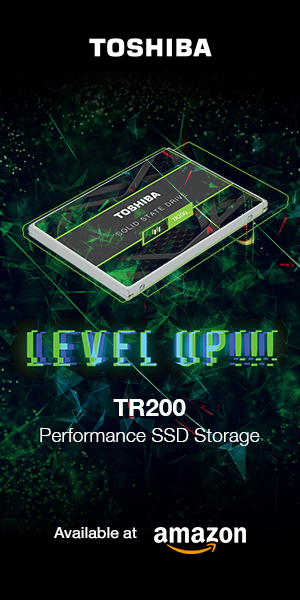 The new SM2703 firmware enables ultra-high and industry-leading random performance. For more information, you can view the SM2703 product page here. Thats pretty decent random performance. But still pretty bad compared to emmc solutions. I hope they know how to NOT make card write protected on mobile phones. which one makes controlers for Lexar, Kingston, Sandisk. i hope there is some tool to make card exatly same as it was in begining because i use Rasbery and write os and download games on them.